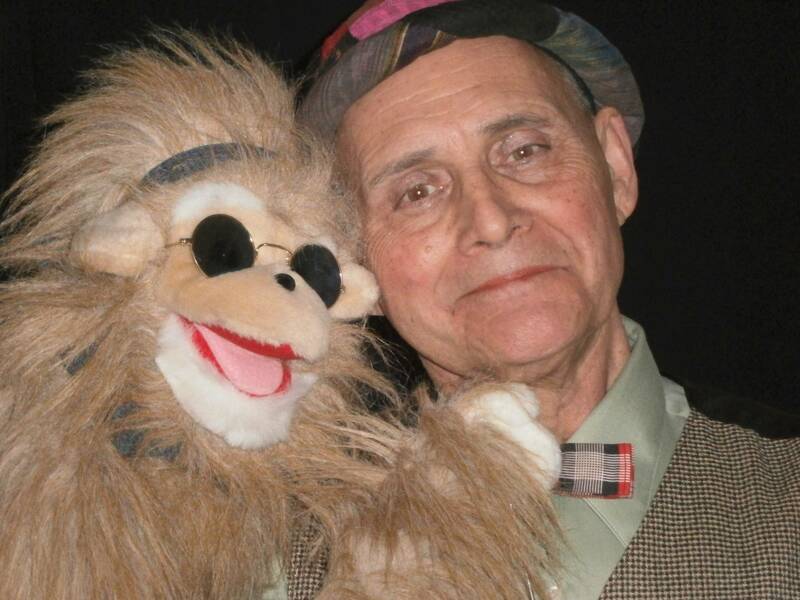 Tom Pierce is a professional mime, clown, and actor. Tom studied acting and mime at Florida State University. 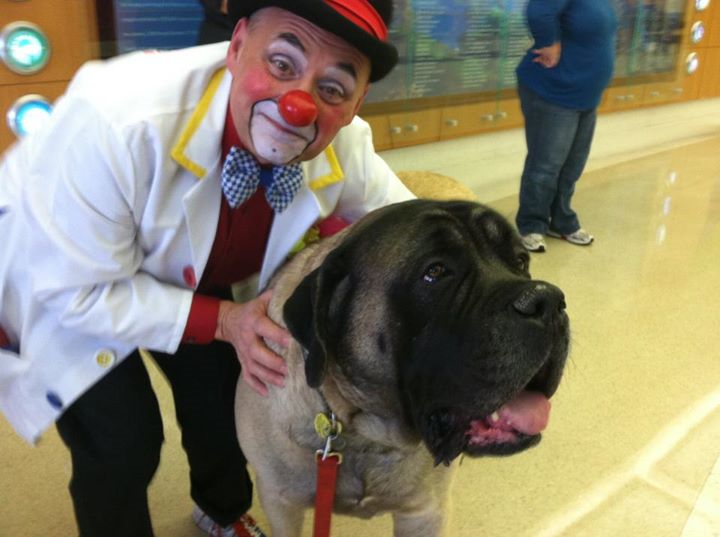 He is a clown with the Big Apple Circus Clown Care Unit at Scottish Rite, Egleston, and Hughes Spalding Hospitals. He has performed in 7 countries and 38 states. Tommy uses his skill in juggling (balls, clubs, scarfs, rings, bowling ball), magic, comedy, plate spinning, puppets, and improvisation to delight and amaze all age groups. 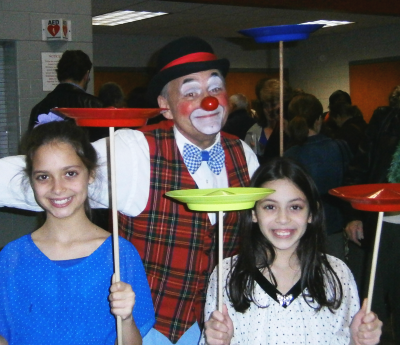 Workshops in clowning, clown/mime ministry, juggling, plate spinning, magic, balloon art, acting, and more. For more information, call (678)-462-1009. "Absolutely fantastic. The kids had an amazing time with Tommy the Clown." "Tommy the Clown was great! The kids and adults were amazed at the magic show. The puppet show was very funny and had all of the kids tickled on the end of their seats." "Tommy was wonderful, very professional, very relaxed and at ease, very experienced. He kept the children engaged for a whole hour. My son is still talking about his magic tricks and how everyone laughed. I highly recommend him."